The act in question stipulates that during a general election period, individuals may contribute up to $5,000; unions and corporations may contribute $10,000; and political action committees are capped at $50,000. Political party committees, however, are not limited at all. The act expressly allows party leaders, who may serve as treasurers of their own candidate committees, to contribute unlimited amounts of money from their candidate committee to the party committee they chair, and from there, direct the funds to other candidates. During primary elections, similar disproportionalities exist. The data featured in the images demonstrate that parties are able to singlehandedly match or exceed contributions from all other sources of funding combined, and that much of the money available for disbursal came from the respective committee chairs’ self-directed candidate committee funds. Or, to put it more simply, party leaders may contribute as much as they desire to any particular candidate while all other Illinois citizens are limited to $5,000 per election. In any case, it will be interesting to see how the lawsuit fares over the next several months. In the interest of full disclosure, I interned with the Illinois Policy Institute, a non-partisan thinktank affiliated with the Liberty Justice Center. Working there I saw in more detail than ever before what just about any (non-politician) Illinoisan will tell you: Illinois needs to put its laws back to work to secure freedom and prosperity for the ordinary citizens of Illinois, not just for those in power. 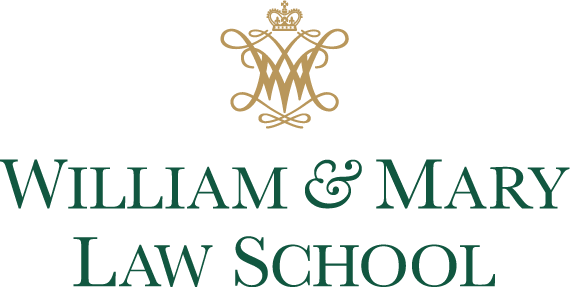 Tony Glosson is a first-year law student at William & Mary.